Category: Support Liam Campbell Stop the Extradition of Irish Citizens. Three Real IRA members have been declared bankrupt for failing to pay £1.6m to the victims of the 1998 Omagh bombing. Yesterday’s High Court ruling in Dublin is the first time in the world that terrorists have been declared bankrupt for refusing to compensate their victims. The three are former Real IRA leader Michael McKevitt, whom the court heard is terminally ill with cancer; former Real IRA director of operations Liam Campbell, and alleged bomb co-ordinator Colm Murphy. They have also been ordered to pay the hundreds of thousands of euros in costs for the bomb victims. The case will now be transferred to the Republic’s bankruptcy assignee, who will likely liquidate the assets of the three men and transfer the money to the Omagh families. A fourth man, Real IRA bomber Seamus Daly, is facing similar bankruptcy proceedings in Northern Ireland. A court in Belfast had found the four men liable for the 1998 Omagh bombing in which 29 people were killed, including a mother nine months pregnant with twins. More than 200 people were injured in the outrage, some blinded or maimed for life. The High Court in Dublin recognised that Belfast judgment and the financial battle against the trio moved to the Republic. Justice Teresa Pilkington yesterday declared that the three had not properly responded to the bankruptcy proceedings and were not entitled to another adjournment. 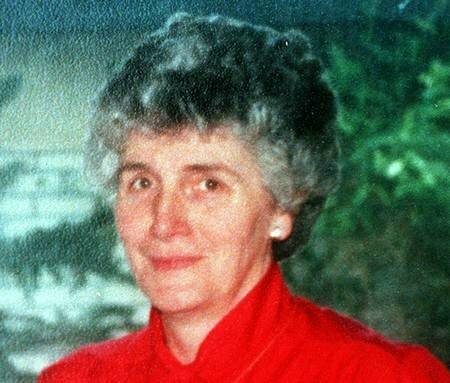 The court heard that Campbell sent a letter on February 14 to John O’Donnell, the barrister for the Omagh families, saying that he had applied for legal aid in 2018 and was waiting to hear back if a lawyer would be appointed to him. Mr O’Donnell said it was odd that Mr Campbell would apply for legal aid three years after the case moved to the High Court in Dublin. McKevitt gave no response to a letter from the Omagh families seeking a full response to the bankruptcy case but indicated, through his legal representatives, that he is “terminally ill” and was not in a position to give a full affidavit to the court. He said that his wife, Bernadette Sands McKevitt, may be able to draft an affidavit outlining what assets he holds. The court heard that Murphy had not given any response to the court. Mr O’Donnell complained to Justice Pilkington that McKevitt’s submission followed several hearings in which there were “last-minute” submissions from the three men and said McKevitt had been given adequate warning about yesterday’s hearing. Justice Pilkington said the submission from McKevitt’s wife would be of “no utility at all” and that she would grant the bankruptcy against all three men. She noted that Campbell had submitted only a “very short letter”, was seeking “an open-ended” delay in the case, was not present in court nor had made any other submission. She noted that Murphy personally owes €439,224 to quantity surveyor Mark Breslin, who lost his wife Geraldine (43) in the bombing, following an earlier hearing on his assets. 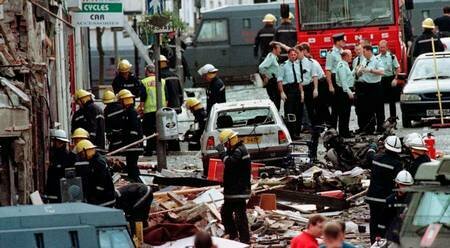 All four men were found by the High Court in Belfast to be responsible in a civil action for the 1998 car bombing. Sir Declan Morgan ruled in Belfast that the Real IRA had planted the car bomb and gave inadequate and contradictory warnings that sent shoppers in the wrong direction, towards the car bomb, which exploded just after 3pm on Saturday, August 15, 1998. It was the single worst atrocity of the Troubles and came just months after people on both sides of the Irish border voted in favour of the Good Friday peace agreement. Justice Pilkington said she was aware of the “unfortunate background” of the case but had to view it as a debtor and bankruptcy case. 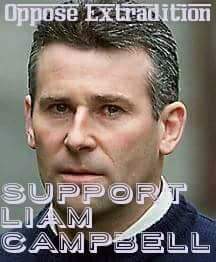 Support Liam Campbell, NO To extradition! West London Revolutionary Communist Group joined the Anti-Internment Group picket in London yesterday. The group called for support of Irish Republican Liam Campbell who is facing extradition to Lithuania. We say – NO TO EXTRADITION!! With many thanks to: West London Revolutionary Communist Group. Author seachranaidhe1Posted on March 20, 2018 Categories Support Liam Campbell Stop the Extradition of Irish Citizens.Tags https://damnyourconcessions.blogspot.co.uk/2017/06/lithuania-vs-liam-campbell-part-iii.html?m=1, NO To extradition!, Support Liam Campbell, The group called for support of Irish Republican Liam Campbell who is facing extradition to Lithuania, We say - NO TO EXTRADITION!! 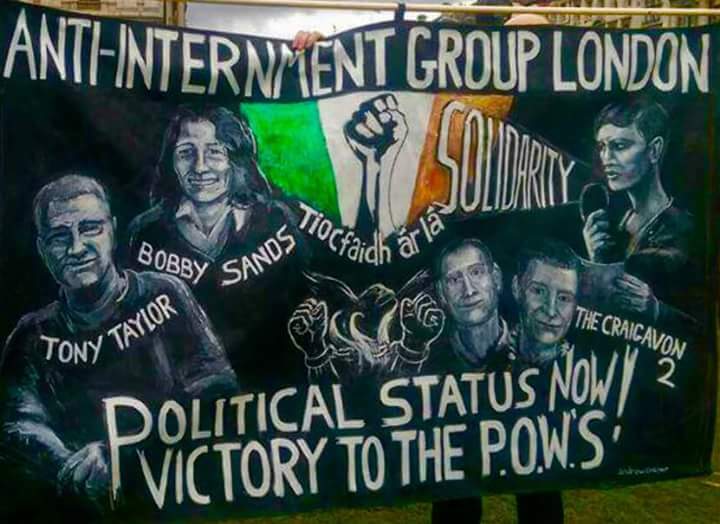 Free all Irish Political Prisoners! 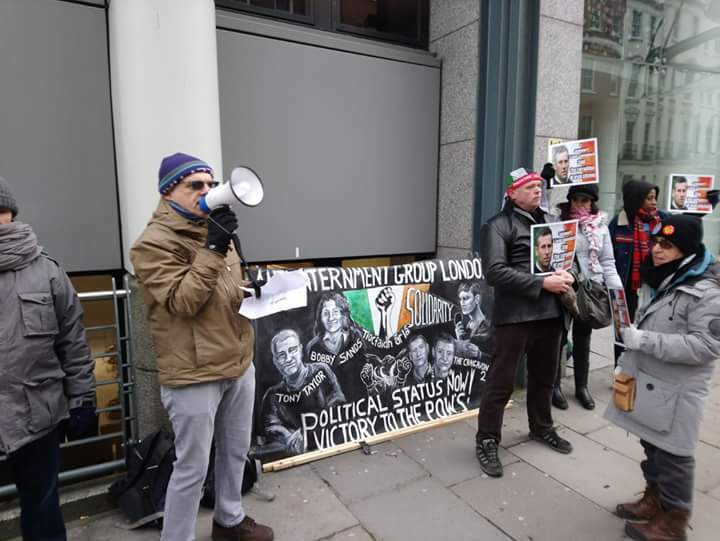 Saoirse go deo!, West London Revolutionary Communist Group joined the Anti-Internment Group picket in London yesterdayLeave a comment on Support Liam Campbell, NO To extradition! 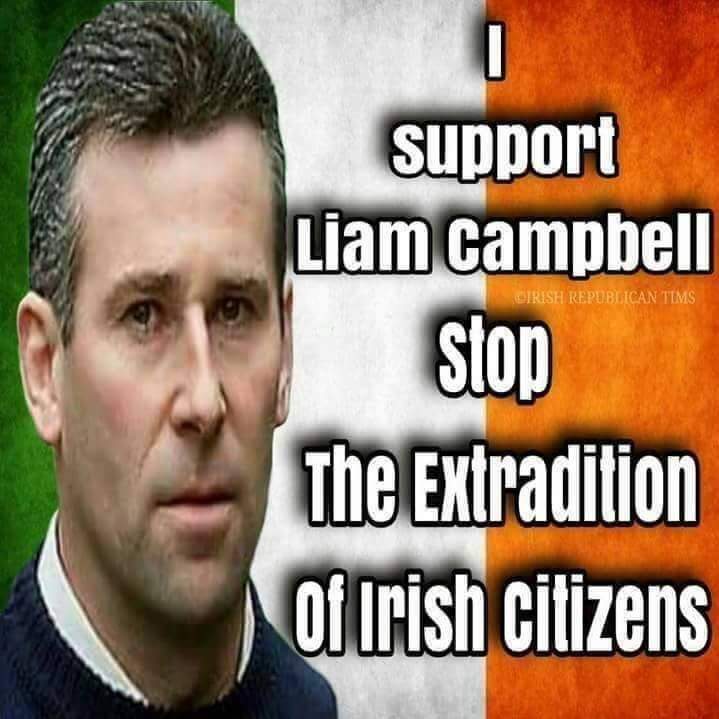 Support Liam Campbell ‘Stop the Extradition of Irish Citizens’ NOW! Simply put it would be an embarrassment to Republicanism if we allowed an Irish Citizen on Republican charges to be extradited to a Country that he has never even visited without opposition. At present the 26 County courts are looking at the possibility of extraditing Liam Campbell to Lithuania, I will reiterate again a Country he has NEVER even been in. His brother before him beat charges in Lithuania when it was found to be a case of entrapment, ran by Mi5. Liam Campbell is an entirely independent Republican, he is aligned with no organisation, the whole Republican community should put political differences aside and oppose extradition on all fronts, from DD McLaughlin who they are trying to extradite from the 26 Counties to the 6 Counties to Liam Campbell who they are trying to Extradite from the 26 Counties to Lithuania. With many thanks to: Irish Republican Prisoners News. 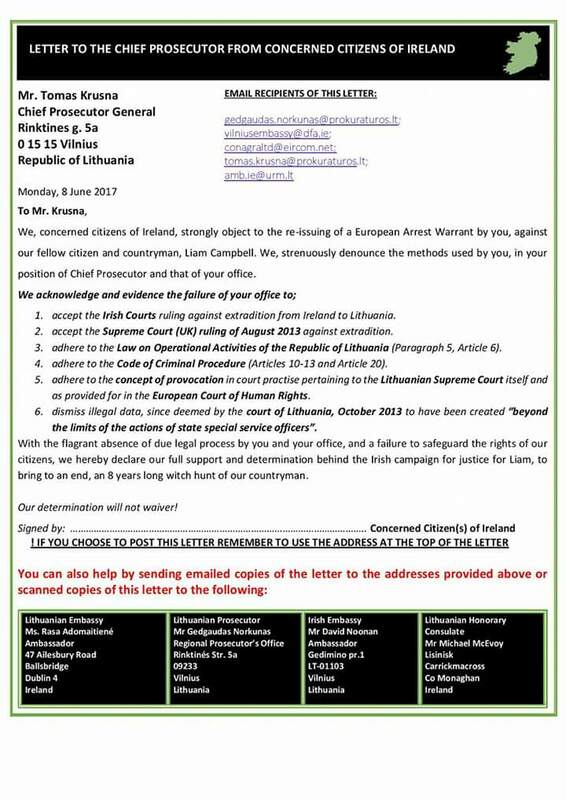 Author seachranaidhe1Posted on October 22, 2017 Categories Support Liam Campbell Stop the Extradition of Irish Citizens.Tags 'Stop the Extradition of Irish Citizens', At present the 26 County courts are looking at the possibility of extraditing Liam Campbell to Lithuania, from DD McLaughlin who they are trying to extradite from the 26 Counties to the 6 Counties to Liam Campbell who they are trying to Extradite from the 26 Counties to Lithuania, he is aligned with no organisation, I will reiterate again a Country he has NEVER even been in. His brother before him beat charges in Lithuania when it was found to be a case of entrapment, Liam Campbell is an entirely independent Republican, NOW!, Oppose Extradition for all Irish Republicans #saynotoextradition, ran by Mi5, Simply put it would be an embarrassment to Republicanism if we allowed an Irish Citizen on Republican charges to be extradited to a Country that he has never even visited without opposition, Support Liam Campbell, THE FACTS, The prison conditions are appalling you wouldn't allow an animal to live like this !! 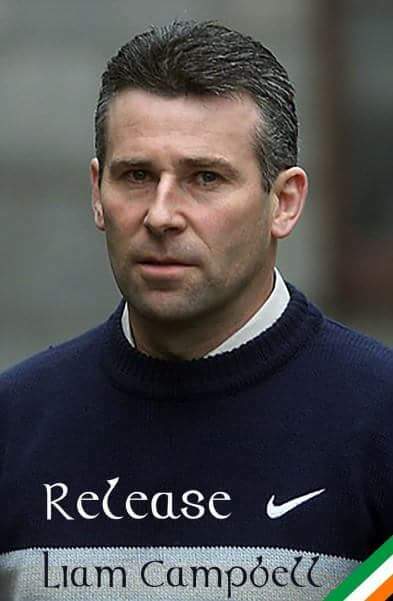 !, the whole Republican community should put political differences aside and oppose extradition on all fronts, With many thanks to: Irish Republican Prisoners NewsLeave a comment on Support Liam Campbell ‘Stop the Extradition of Irish Citizens’ NOW! Liam Campbell Extradition case before the Court today. There is “no reason” why the surrender of an Irishman to Lithuania to face prosecution for alleged terrorism offences and the trafficking of weapons to Ireland should be refused, the High Court has heard. Liam Campbell (54) was arrested in Upper Faughart, Dundalk Co Louth on December 2, 2016 on foot of a European Arrest Warrant issued by Lithuanian authorities. 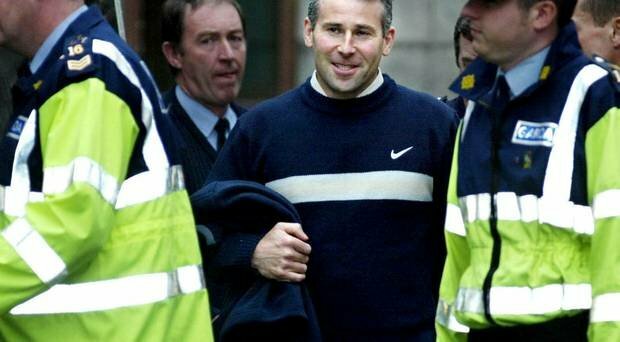 The arrest warrant for Mr Campbell stated that he had allegedly organised the preparation for the smuggling of the weapons in support of the “terrorist grouping” the Real IRA (RIRA) between the end of 2006 and the beginning of 2007. “While acting in an organised group he made arrangements for illegal possession of a considerable amount of powerful firearms, ammunition, explosive devices and substances,” according to the warrant which was endorsed by the High Court in Dublin last November. Opening an application for surrender today, counsel for the Minister for Justice, Mr Ronan Kennedy BL, told Ms Justice Aileen Donnelly that “subject to the points that Mr Farrell raises there is no reason why the court should refuse surrender under the various provisions.” The respondent faces a maximum sentence of twenty years imprisonment if surrendered. Opposing the application for Mr Campbell’s surrender today, his barrister, Mr Remy Farrell SC, said that if his client was surrendered he would face a significant period of pre-trial detention. “It would undoubtedly be the case that a pre-trial investigation would be required. There is a complete distinction in Lithuania between an investigation and a trial,” he said. Counsel further submitted that if there was to be a trial there would be an issue as to whether Mr Campbell would receive a fair trial, particularly having regard to the issue of translation. With many thanks to: Irish Republican Prisoner News. Author seachranaidhe1Posted on October 22, 2017 Categories Irish Republican Prisoner News, Support Liam Campbell Stop the Extradition of Irish Citizens.Tags " he said, according to the warrant which was endorsed by the High Court in Dublin last November, Ammunition, “It would undoubtedly be the case that a pre-trial investigation would be required, “While acting in an organised group he made arrangements for illegal possession of a considerable amount of powerful firearms, ”We are in the realms of an event that may nor may not happen", counsel for the Minister for Justice, Counsel further submitted that if there was to be a trial there would be an issue as to whether Mr Campbell would receive a fair trial, Dundalk Co Louth on December 2. 2016 on foot of a European Arrest Warrant issued by Lithuanian authorities, explosive devices and substances", his barrister, Liam Campbell (54) was arrested in Upper Faughart, Liam Campbell Extradition case before the Court today, Mr Campbell was remanded on continuing bail, Mr Remy Farrell SC, Mr Ronan Kennedy BL, Opening an application for surrender today, Opposing the application for Mr Campbell’s surrender today, particularly having regard to the issue of translation, Referring to the possibility of a trial he said:, Release Liam Campbell - Stop the Extradition of Irish Citizens, said that if his client was surrendered he would face a significant period of pre-trial detention, The arrest warrant for Mr Campbell stated that he had allegedly organised the preparation for the smuggling of the weapons in support of the “terrorist grouping” the Real IRA (RIRA) between the en, The hearing, the High Court has heard, The respondent faces a maximum sentence of twenty years imprisonment if surrendered, There is a complete distinction in Lithuania between an investigation and a trial, There is “no reason” why the surrender of an Irishman to Lithuania to face prosecution for alleged terrorism offences and the trafficking of weapons to Ireland should be refused, told Ms Justice Aileen Donnelly that “subject to the points that Mr Farrell raises there is no reason why the court should refuse surrender under the various provisions", which is expected to last three days, will resume tomorrow, With many thanks to: Irish Republican Prisoner NewsLeave a comment on Liam Campbell Extradition case before the Court today. 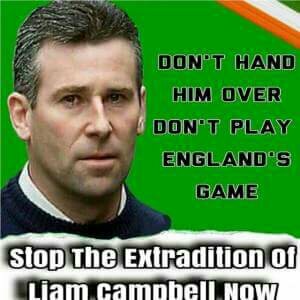 STOP THE EXTRADITION OF LIAM CAMPBELL !!! Irish republicans have always fought against extradition, there have many campaigns in the past and 2017 is no different. Today Republicans and human rights activists are campaigning to stop attempts to extradite Liam Campbell, the attempts to extradite a man to a Country he has never been in are farcical. A letter of opposition to this attempt has been drafted and can be sent to Tomas Krusna, the Lithuanian Chief prosecutor. We carry a link to a pdf for you to download and also a picture here so you can read. Email addresses to send the letter to are included in letter. Republicans have a long history of opposing extradition of Republican activists, today we have a very specific and unique attempt to extradite Liam Campbell to Lithuania, apart from the injustice of trying to extradite a man to a Country he has never been in, we have the worrying prospect of it succeeding, please see below attached picture which gives an overview of the conditions in a Lithuanian prison. Even the British Government would not extradite Liam Campbell to Lithuania based on the conditions alone and we need to ensure the the Freestate do not either. Zoom in to read. Author seachranaidhe1Posted on June 16, 2017 Categories Support Liam Campbell Stop the Extradition of Irish Citizens.Tags #stoptheextradition, #supportliamcampbell, An overveiw of the conditions in a Lithuaian prison, As stated previously, Based on these conditions alone, been drafted to be sent to, Blow is an attached picture, Letter to this opposition, link to PDF for you to download, Republicans have a long history of opposing extradition, the Lithuaian Cheif prosecutor, Tomas Krusna, we must make sure the Free State govenment do not extradite him either, Worrying prospect of it really happeningLeave a comment on STOP THE EXTRADITION OF LIAM CAMPBELL !!! Lithuania ‘abusing power’ in Liam Campbell case. Lithuanian authorities are “abusing their power” in trying to extradite an alleged dissident republican because a court in Belfast has already refused to do so, his barrister has said. Liam Campbell, who was found liable for the for the 1998 Omagh bombing in a civil action eight years ago, is fighting extradition to Lithuania, where he is accused of organising a Real IRA weapons and explosives importation scheme. The High Court in Belfast released Campbell in 2013 after ruling that extraditing him would violate his rights under the European Convention on Human Rights because of the poor prison conditions in Lithuania. He returned to his home in the Republic and was rearrested after Lithuanian authorities sent a new European arrest warrant to the Irish authorities. Brian Gageby, Campbell’s barrister, told Dublin High Court that not only had the High Court in Belfast refused to extradite Campbell, but the High Court in Dublin had also refused to extradite his alleged Real IRA co-accused, Brendan McGuigan, 36, of Omeath, Co Louth, also because Lithuanian prison conditions violate the European Convention on Human Rights. Mr Gageby said that he accepted that it was a “high bar” to base his case on abuse of process grounds but said it could be met in this case. He said he would be arguing both that the Lithuanian authorities were abusing the European arrest warrant system and, separately, that Campbell would not get a fair trial in Lithuania, which would be a violation of Article 6 of the European Convention on Human Rights. 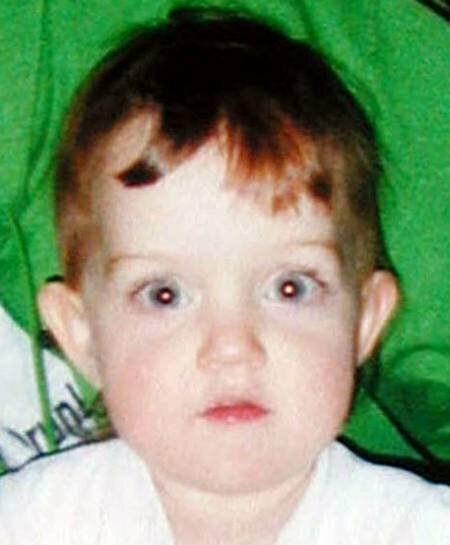 He added that Michael Campbell, Liam Campbell’s brother, was the third to be accused in the case. Michael Campbell had already prepared an affidavit for the court in which he laid out his own experience of being on trial in Lithuania and the unfairness of the case. Those grounds included a lack of access to official documents in English, Mr Gageby said. Michael Campbell was convicted of attempting to illegally buy weapons and explosives but was released on appeal. That appeal was overturned and he may be sought again by Lithuanian authorities. Liam Campbell, who is on bail, was in court for yesterday’s hearing. Mr Gageby was in court seeking a second state-funded barrister to help him prepare the case. 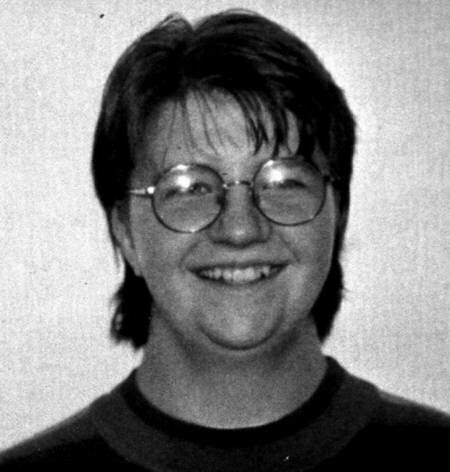 Ms Justice Aileen Donnelly granted the request as she said that the abuse of process case would require substantial work on top of that required by Mr Gageby for his attempts to show that Campbell could not get a fair trial in Lithuania. Mr Gageby also sought to amend Campbell’s bail conditions so that he only had to sign in at Dundalk garda station three times a week. Ms Justice Donnelly refused the request and said that Campbell must continue to sign on seven days a week to ensure that he complies with bail conditions, including that he stays in the Republic. A Lithuanian arrest warrant alleges that Campbell “made arrangements for illegal possession of a considerable amount of powerful firearms, ammunition, explosive devices and substances” to be exported from Lithuania to Ireland for use by a “terrorist grouping” named the Real IRA. The importation was alleged to include sniper rifles, rocket launchers, RPG-7 rockets, hand-grenades and Semtex explosives. With many thanks to: Kevin Kinsella. Author seachranaidhe1Posted on May 7, 2017 Categories Support Liam Campbell Stop the Extradition of Irish Citizens.Tags Lithuania 'abusing power' in Liam Campbell caseLeave a comment on Lithuania ‘abusing power’ in Liam Campbell case.